Checkmate Removals offer a wide range of furniture removal services to take care of all your furniture storage and transportation worries. Whether your furniture is large scale or small scale, our efficient team of movers is adept at providing reliable removal services. 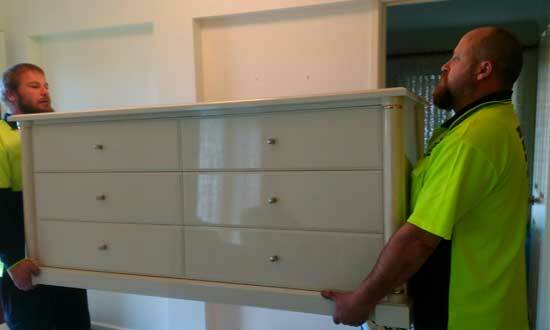 Our primary objective is to protect your furniture from any damage during the transportation or the storage. Our highly skilled and expertly trained team of professionals specialize in moving and storing anything from armchairs, antiques, large tables, tools, if it isn’t nailed down, we can move it. 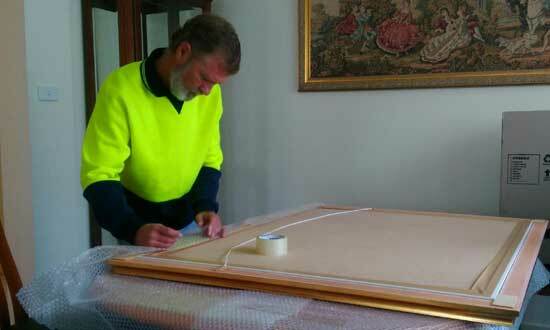 To ensure that your furniture remains safe at all times, our moving trucks are fitted with anchor points. This helps us prevent damage during the transit. From our side, we do everything we can to ensure that your package remains safe and clean. With proper wrapping, packing, unpacking and storing, Checkmate removals are your go-to removal services on the South Coast. To find out more about our services and get a quote, contact us right away! We promise you won’t have to look any further. The very first step of the moving process is packaging. This is the reason why, we, at Checkmate Removals, offer this service to our customers, knowing that we can pack your items safely and efficiently to ensure that everything is delivered to the destination without damage. After all, prevention is always better than cure. With more than 25 years of experience in the industry, you can trust us to be extremely thorough and proper in our packaging approach. Especially if the good to be transferred is delicate and precious. Although this does not mean that we package goods differently. We have a standard approach for all our packaging exercises. An approach that has been created after years of hard work and experience in the industry. So why go through all the bother and headache trying to package everything yourself when you can leave it to our experienced professionals. To know more contact us right now and we will address all your concerns. If you are planning to move from one place to another and you need your motorbike transported, it can be quite a daunting task for you. This is where Checkmate Removals come into the picture. We help you in the entire process of transporting your motorbike. 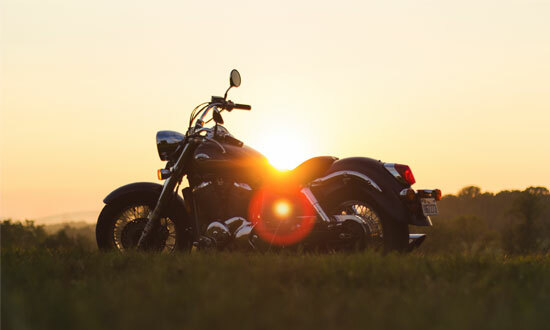 Since we have been working in the industry for more than two decades, we know your motorbikes can be very sentimental for some owners and every detail needs to be perfect so it arrives in the same condition that it leaves. With us you can rest easy know that it’s in good, experienced hands and we are fully insured. Leave all the worries of your motorbike transport to us! There is a reason our customers speak so highly of our serivces. To know more, contact us right away! At Checkmate Removals, we provide the ideal solution for intermediate storage during a move of for long-term requirements. 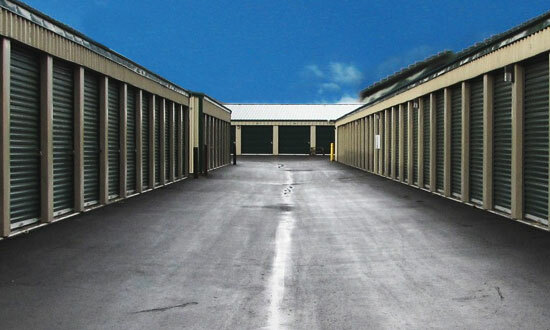 We can provide storage facilities that are safe and secure. So if you’re stuck between selling your current property or leaving your rental arrangements but have not yet found a new place to move, contact us with details on how much you’ll need to go into storage and we can give you a quote. Our storage prices are extremely competitive and affordable. To know more about our storage services contact us right now! Checkmate Removals can assure you that you will get your office equipment relocated with minimum disruption to your business. Over the years we have moved a lot of office equipment and have a clear understanding of everything that can go wrong in the transportation process. That is why — with us nothing does go wrong! We are experienced professionals who understand the value of your products and can be trusted for safe and secure delivery. After all, when we take the responsibility on, we deliver. 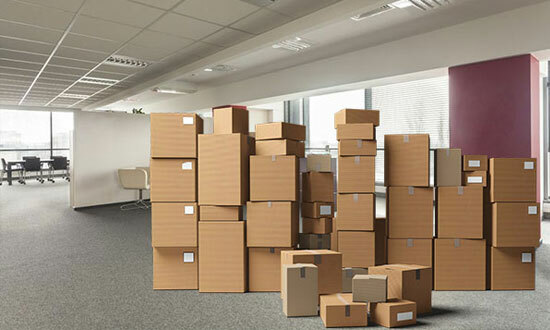 To know more about our office removal and relocation services, contact us right now! At Checkmate Removals, we can proudly say that our piano transportation services are one of the best (If not the best) on the South Coast! 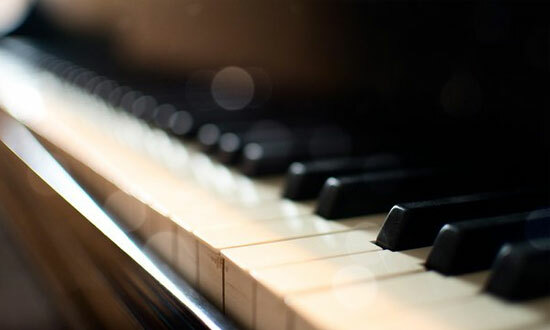 With more than two decades of experience under our belt, we understand the risk involved in transporting a Piano and the special equipment required to do the job correctly. We’ve moved enough Piano’s that they arrive still in tune! Whether you want to move your Piano from one room to another in the same house, or from Kiama to Ulladulla, we are happy to offer our services. We get most of our customers from word of mouth because we never fail to have our customers valuable items delivered — safe and secure. To know more about our piano transportation services contact us right away!